I have brought to the Firm skills that I honed as a federal prosecutor trying felony drug cases. 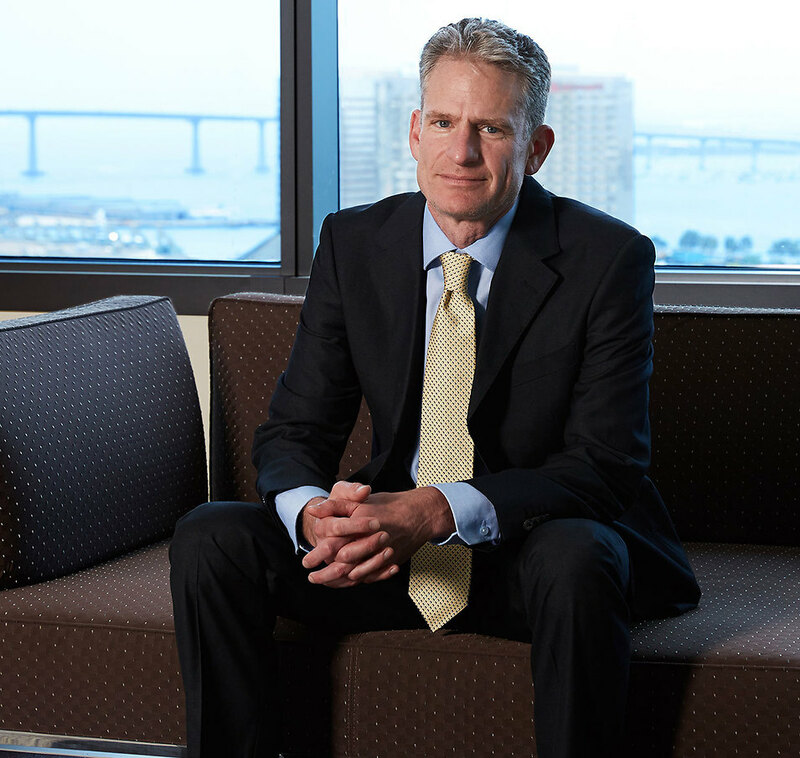 Scott Saham is a partner in Robbins Geller Rudman & Dowd LLP’s San Diego office, where his practice focuses on complex securities litigation. He is licensed to practice law in both California and Michigan. Most recently, Scott was a member of the litigation team that obtained a $125 million settlement in In re LendingClub Securities Litigation, a settlement that ranks among the top ten largest securities recoveries ever in the Northern District of California. He was also part of the litigation teams in Schuh v. HCA Holdings, Inc., which resulted in a $215 million recovery for shareholders, the largest securities class action recovery ever in Tennessee, and Luna v. Marvell Tech. Grp., Ltd., which resulted in a $72.5 million settlement that represents approximately 24% to 50% of the best estimate of classwide damages suffered by investors. He also served as lead counsel prosecuting the Pharmacia securities litigation in the District of New Jersey, which resulted in a $164 million recovery. Additionally, Scott was lead counsel in the In re Coca-Cola Sec. Litig. in the Northern District of Georgia, which resulted in a $137.5 million recovery after nearly eight years of litigation. He also obtained reversal from the California Court of Appeal of the trial court’s initial dismissal of the landmark Countrywide mortgage-backed securities action. This decision is reported as Luther v. Countrywide Fin. Corp., 195 Cal. App. 4th 789 (2011), and following this ruling that revived the action the case settled for $500 million. Before joining the Firm, Scott served as an Assistant United States Attorney in the Southern District of California, where he tried over 20 felony jury trials. Scott received a Bachelor of Arts degree from the University of Michigan and a Juris Doctor degree from the University of Michigan Law School.